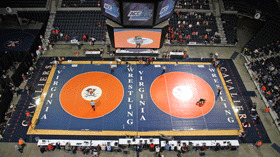 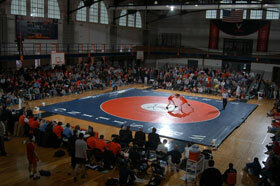 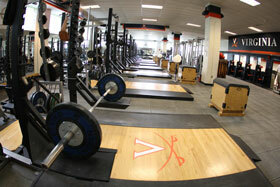 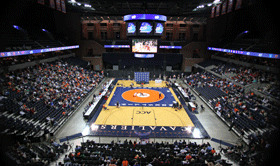 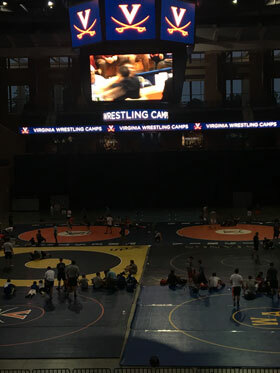 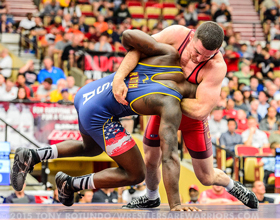 Wrestling Camps at Virginia will utilize the UVA Wrestling Room and Memorial Gym for our camps in 2019. 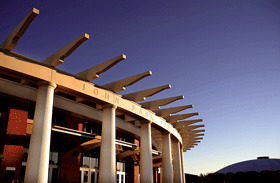 All facilities will feature A/C! 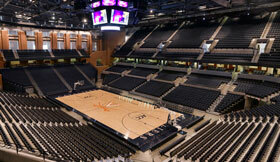 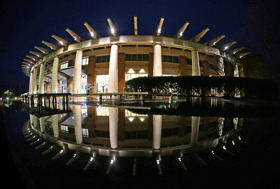 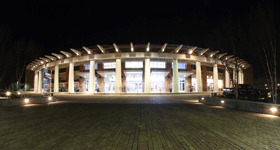 Campers will enjoy dining in John Paul Jones Arena. 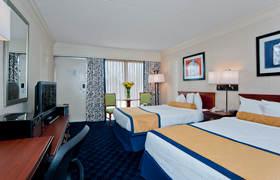 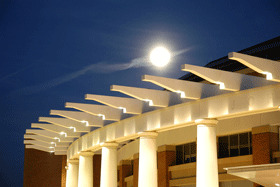 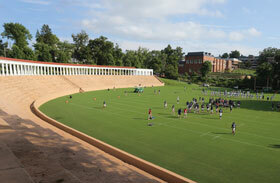 Resident campers will be staying on grounds in air-conditioned dorms at The University of Virginia. 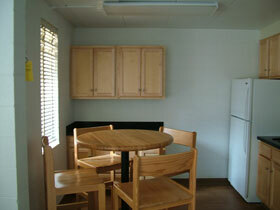 Dorms are Lambeth Area Residence on Emmet St. N/Bus 29.